Every since I was little I have always loved making snow angels, so when I saw this little snow angel bath melt it made me smile so much. 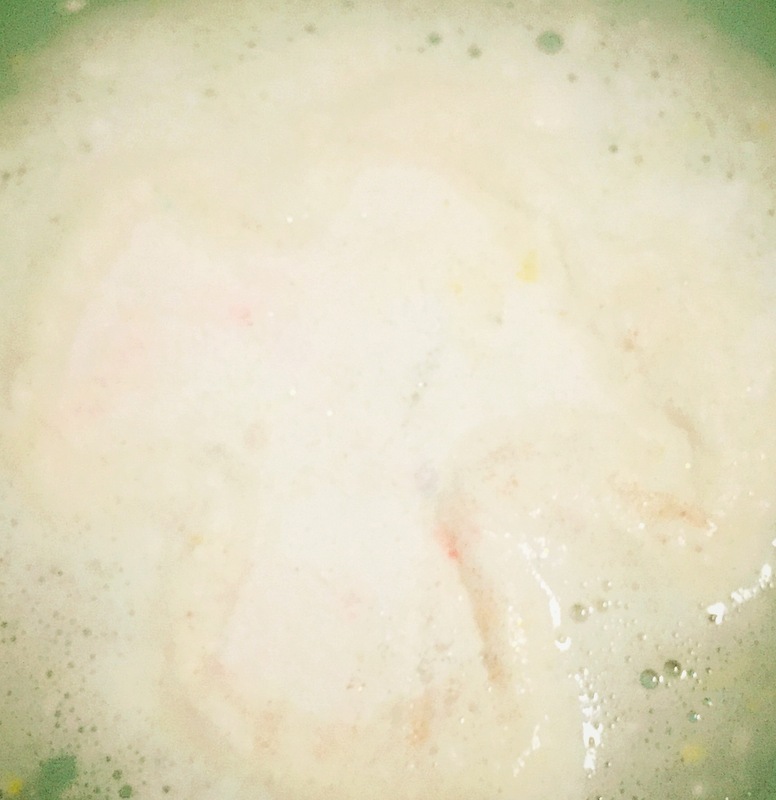 The snow angel bath melt is a lovely product. 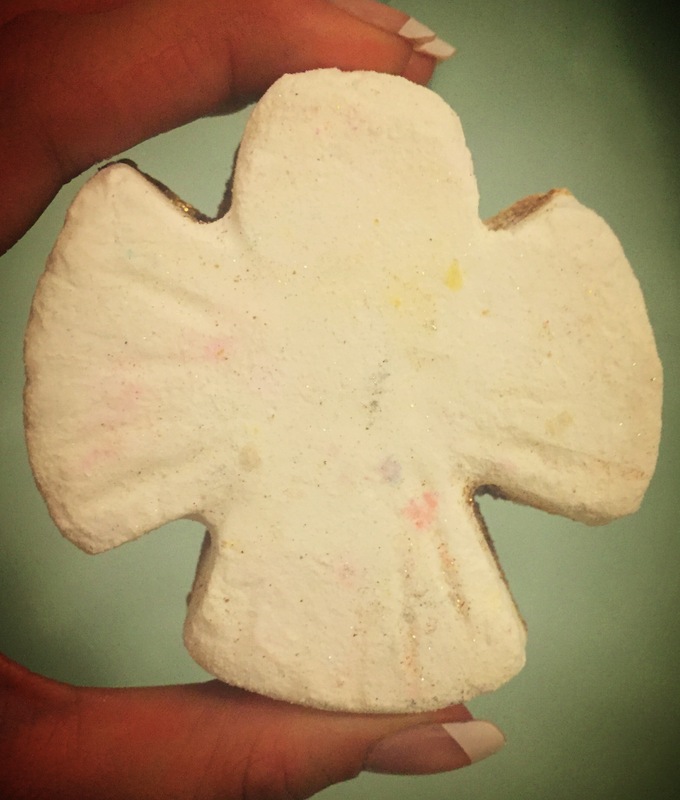 It isn’t your average bath melt size or shape instead It is in the shape of a little angel (just like the one you would make in the snow). The top half of the product is a lovely white colour with a slight silver shimmer, while the underside is a very sparkly golden colour. Featuring benzoin, rose and cassie absolute the snow angel bath melt creates a lovely sweet warming marzipan scent with a slight flora hint. Which fill the room and last on the skin for ages. 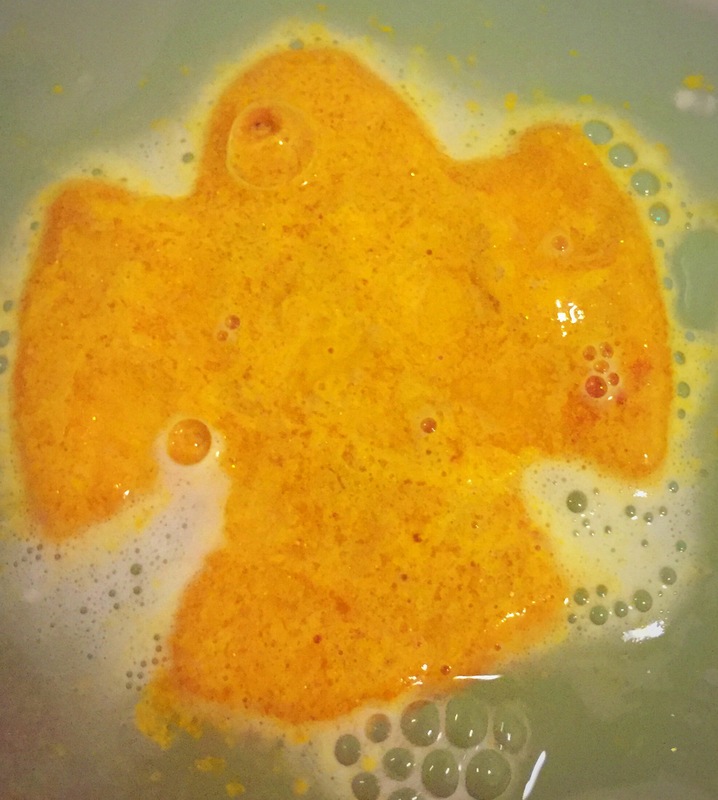 One of the things that I love about this bath melt is that is almost a bath melt, bath bomb hybrid. Once popped in the water the white section begins to fizz away creating a blanket of white foam across the surface of the water. While the gold part slowly melts always releasing its wonderfully moisturing oils and adding plenty of golden shimmer to the water. This bath melt is a particularly moisturising products containing cocoa butter it is perfect for adding that much needed softness to sore winter skin. 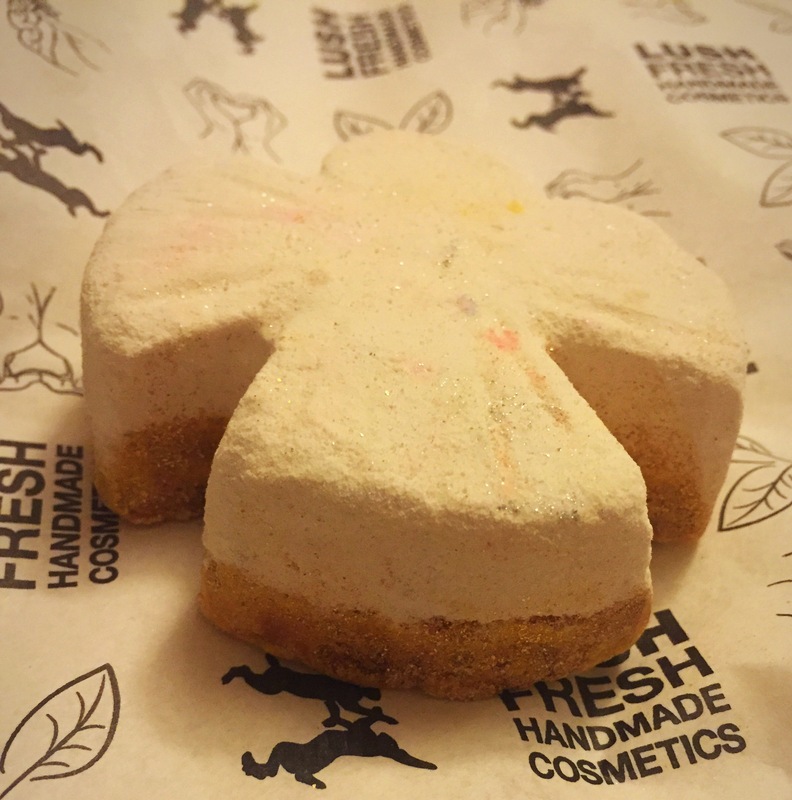 Top tip– you can definitely get away with chopping to snow angel in half and using this lovely bath melt for two bath. Ingredients – Sodium Bicarbonate, Fair Trade Organic Cocoa Butter, Citric Acid, Laureth 4, Cream of Tartar, Sodium Laureth Sulfate, Perfume, Benzoin Resinoid, Rose Absolute, Cassie Absolute, Gardenia Extract, Cornflour, Water (Aqua), Lauryl Betaine, Benzyl Benzoate, Benzyl Cinnamate, Cinnamal, Colour 19140, Radiant gold lustre; Golden lustre; Gold glimmer lustre; Snowflake lustre.